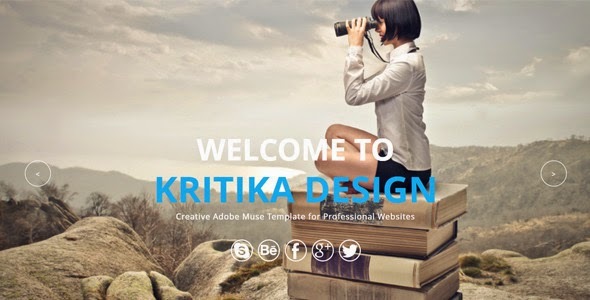 Kritika is a multipurpose muse template. It can be used for any kind of agency, corporate and portfolio website. This is an easy to edit template. You can edit each and every part of this template according to your needs. Item Reviewed: Kritika - Multipurpose Muse Template 9 out of 10 based on 10 ratings. 9 user reviews.